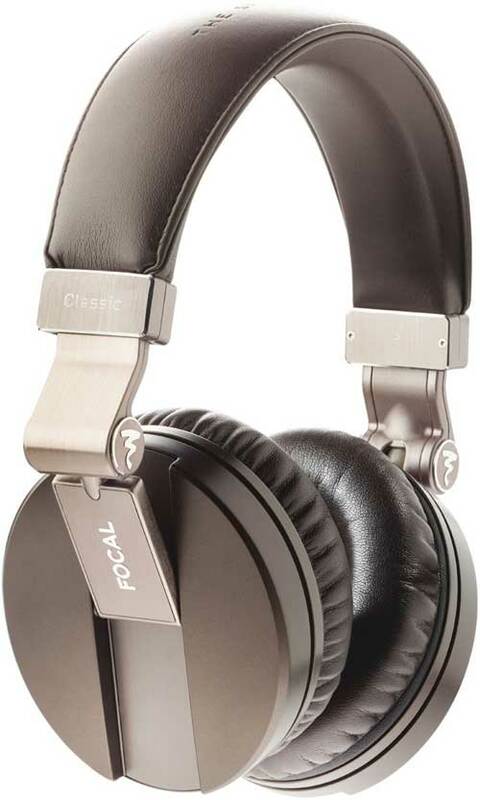 The sleek aluminium finish and dark brown tone give the Spirit Classic a premium feel. The memory-foam earcups are plush and adapt to your ears over time. They also help block out a chunk of the ambient sound. In our earphones and headphones group review last week, this pair of headphones fared well, with a clean and balanced sound quality. 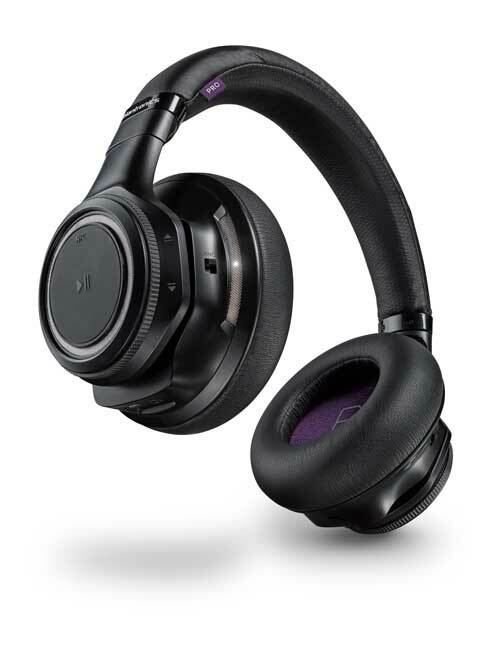 With Bluetooth audio streaming and active noise cancelling, as well as convenient features, such as buttons and dials on each earcup to control calls and music, the BackBeat Pro is more feature-packed than most headphones. The headphones perform best when playing vocal-driven music. This pair of plush headphones offers active noise cancelling and Bluetooth audio streaming. 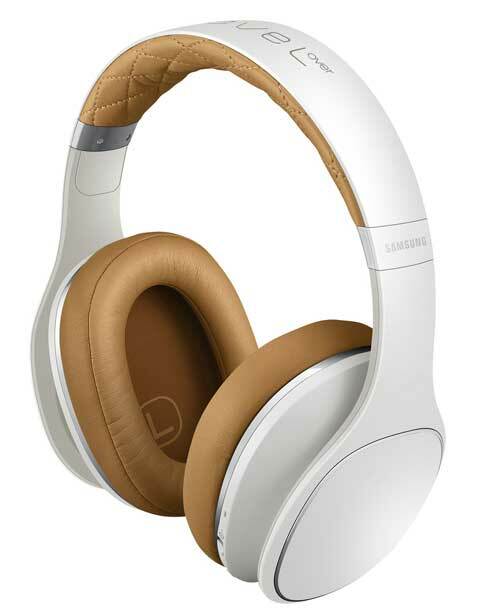 Its two-tone colour scheme is classy and the sound quality is dynamic, thanks to its larger-than-usual sound drivers. 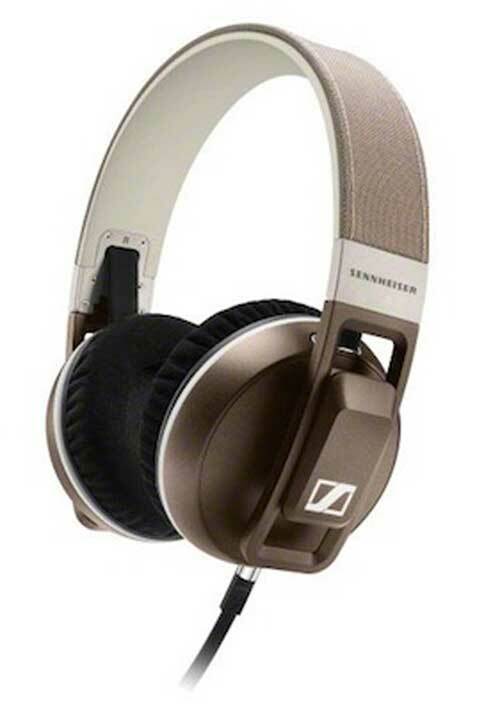 Indeed, its 50mm drivers are the largest among the headphones picked for this award category. The Urbanite XL did well in our listening test last week - with a full-bodied sound, as well as a balanced delivery across bass, mids and highs. It also makes an understated fashion statement with its clean design. It has flat cables to prevent wire tangle and can be folded inwards for better portability. 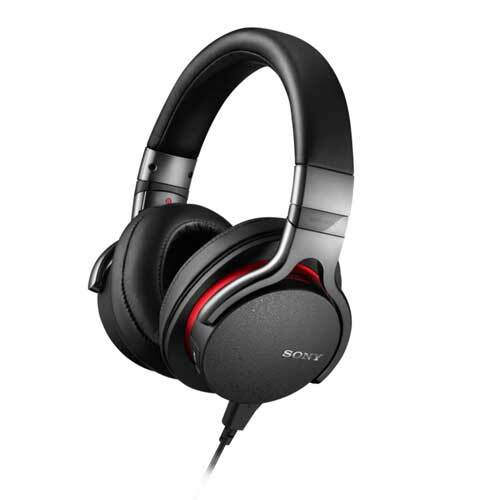 This offering from Sony is the only pair of headphones here with a built-in Digital-to-Analogue Converter (DAC), which aims to provide an upgrade over the DACs found in phones and other portable audio devices. It has a full sound which goes well with electronic, dance and hip-hop music.